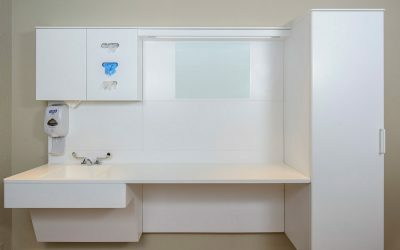 Our award winning modular casework system, designed for maximum infection control, durability and design flexibility. 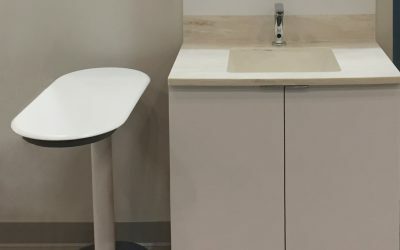 Featuring Corian® touchpoints with thermofoil components for a more durable and hygienic option compared to traditional casework. 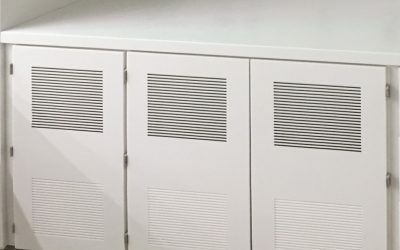 A door system designed to last a lifetime. 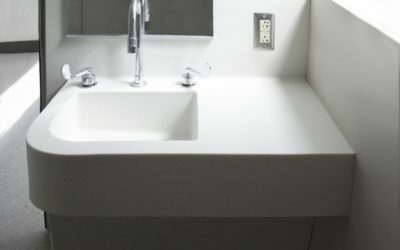 Made entirely of seamless Corian® for maximum hygiene and durability. 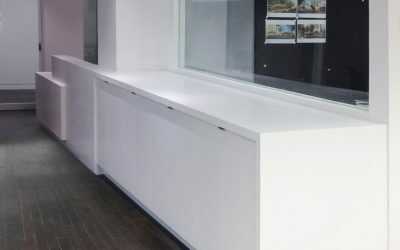 An advanced easy to specify Corian® wall system designed to help turn any space into the ultimate sterile and easy to clean environment. 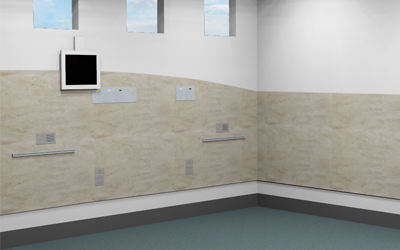 An innovative headwall systems that combines infection control with durability and patient comfort. 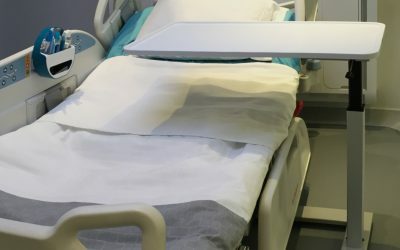 Designed to help create a more durable, patient-friendly environment while allowing for easy cleaning and infection control. 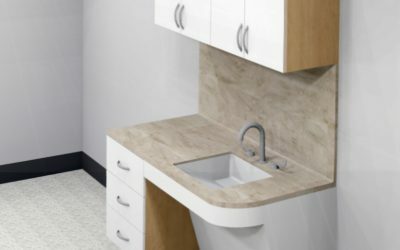 Designed for infection control, superior durability and long-term value. 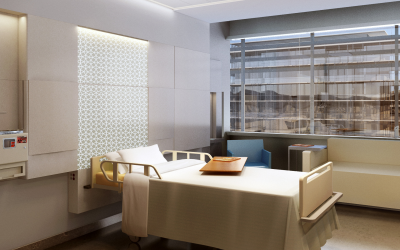 Designed for versatility, infection control, superior durability and long-term value. 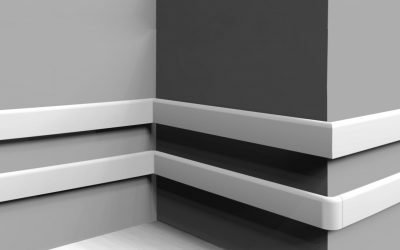 Seamlessly designed for maximum hygiene, durability and easy installation. 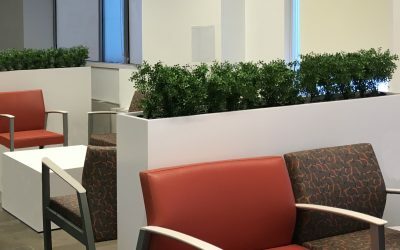 Designed to help elevate a lobby or waiting room environment by providing privacy and functionality. 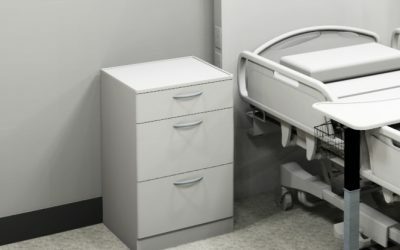 Healthcare Accessories: A range of Corian® accessories including bed stops, bumper guards and floor trim, to help support durable and hygienic environments. 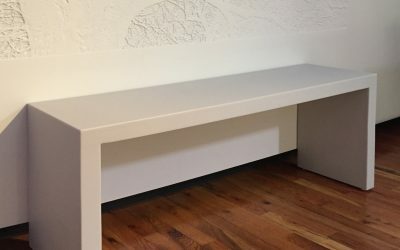 Multi-purpose tables with a contemporary style that is seamless, durable and allows for easy cleaning. 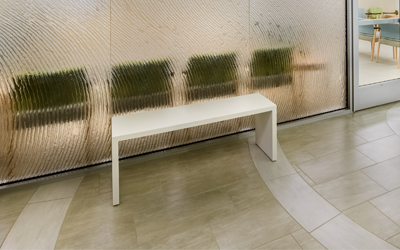 Contemporary design for communal spaces, combining style with superior durability and long-term value. 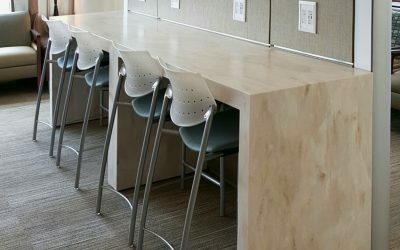 Benches and Tables designed to help comply with corridor furniture fire code standards. 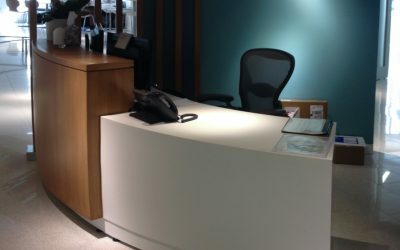 Designed to offer greater design flexibility, functionality and long-term value, compared with traditional reception desks and stations. 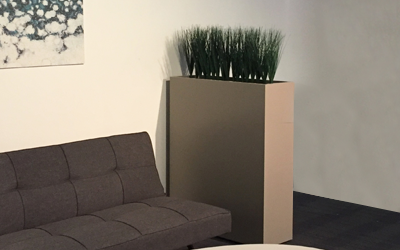 The award winning Futrus® Modular Casework System is designed for unrivaled durability and performance. 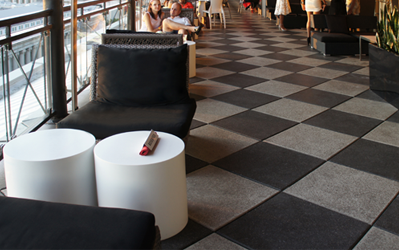 A timeless, cost-effective solution and can be used in both interior and exterior settings. 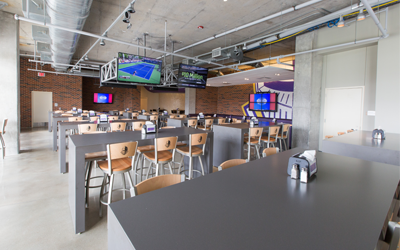 Designed to provide unrivaled durability, design flexibility, ease of cleaning and long-term value. 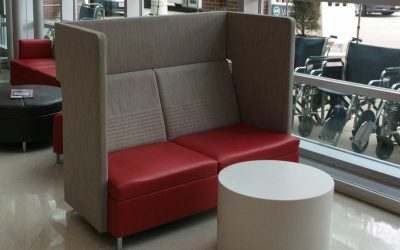 Helps elevate any lobby or waiting room environment by providing privacy and functionality. 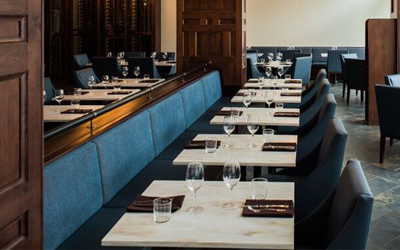 specifiable in any dimension to enable zoning of spaces. 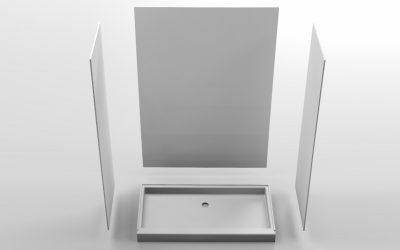 Futrus® shower systems and shower Bases are designed to be low maintenance and easy to install. 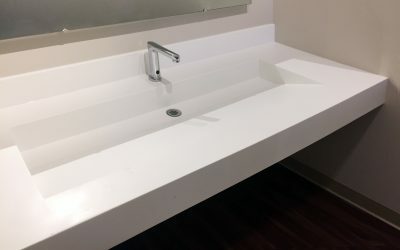 Seamless sinks and sink modules are designed for ease of cleaning, durability and easy installation.